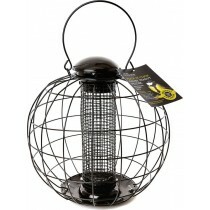 An extensive range of feeders to suit almost every style of garden, and bird! Feeding stations mean that you can have a range of feeds and feeders all on one support, keeping your garden neater and you can watch the birds feeding in just one area. 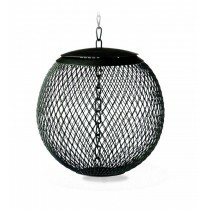 Gordon Riggs range is supplied by well known manufacturers such as Gardman and 'The Nuttery'. 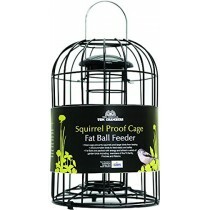 These range from small simple bird feeders (for peanuts, nyger seeds or Fat Snax) costing less than £3 to the much more intricate Squirrel proof feeding stations from 'The Nuttery'. 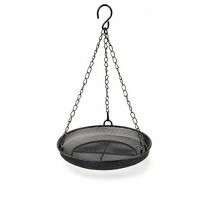 These are in a variety of sizes are are ideal for Fat Snax, peanuts, nyger seeds and other seeds. It's no wonder that 'The Nuttery' products come with a lifetime guarantee (see their website for details) and have been featured on BBCs Dragons Den.